Inappropriate posts on social media made in association with your brand, or even by your employees, have the potential to have extremely negative consequences. This is according to the team at Digital School of Marketing. The best way to ensure your company does not experience any backlash is to draft a social media policy. A social media policy should not be a prescriptive document that employees are afraid of. It should merely be a document that contains a set of guidelines that show employees how to use social media in relation to the company. 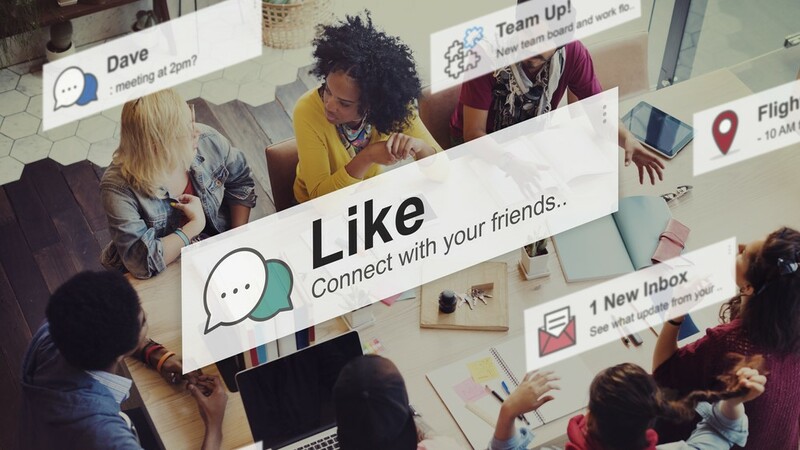 "As social media is constantly changing and evolving, your social media policy should be fluid and allow for additions and/or alterations as, and when, new features become available on the social networks that your company has a presence on," says Lisa Schneider: managing director of the Digital School of Marketing. No one has the time or the inclination to read pages upon pages of policy wording. Besides not remembering anything in the document, the people who need to take heed of the contents will probably skim it and miss out the most important parts. We recommend that you keep the social media policy that you draft extremely short. If you can, one page is the perfect length. However, if you cannot keep it to this length do not make it more than three pages. The policy that you put together should be well laid out with lots of white spaces, bullet points and diagrams – if these are appropriate. This is so that you capture the reader’s attention and make sure that they understand what you are trying to communicate to them. If you present your readers with a wall of text, they will immediately switch off and find it difficult to absorb and process what you are trying to say. A great idea to achieve this is by strategically placing an infographic into the text, which serves to illustrate the points that you want to make in a visually appealing manner. The concept of writing in plain language is nothing new; however, not many seem to be able to do so. This is because they feel that as policy documents are formal they should be worded in an equally formal language with legalese and related jargon threaded throughout the copy. This couldn’t be farther from the truth. A document can be written in a formal manner without the use of jargon, which ultimately only serves to confuse the reader and causes them to misunderstand what you are trying to say. Your employees need to have a thorough understanding of how each platform works so that your company’s message is transmitted across all forums in the same manner. This is why it’s essential to upskill them with accredited digital marketing courses so that they can make this happen. For more information, visit www.digitalschoolofmarketing.co.za or contact [email protected]. You can also follow DSM on Facebook, Twitter or on Instagram.